Detective Sebastian Saints thinks he’s falling in love with Angel. A man who is the prime suspect in the Sin Killings. His detective skills and his sexuality come into question. 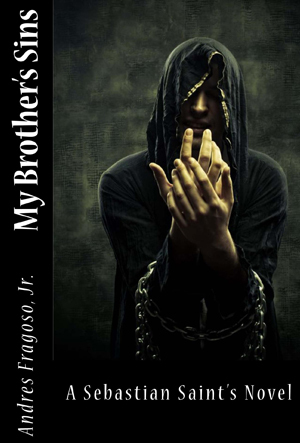 Can he find Angel’s twin brother, Miguel with the clues he leaves behind before he kills another Sinner? Is it possible to prove to Miguel that he won’t hurt Angel like the other Sinners have in the past? Will catching Miguel give Angel the much-needed closure he needs?